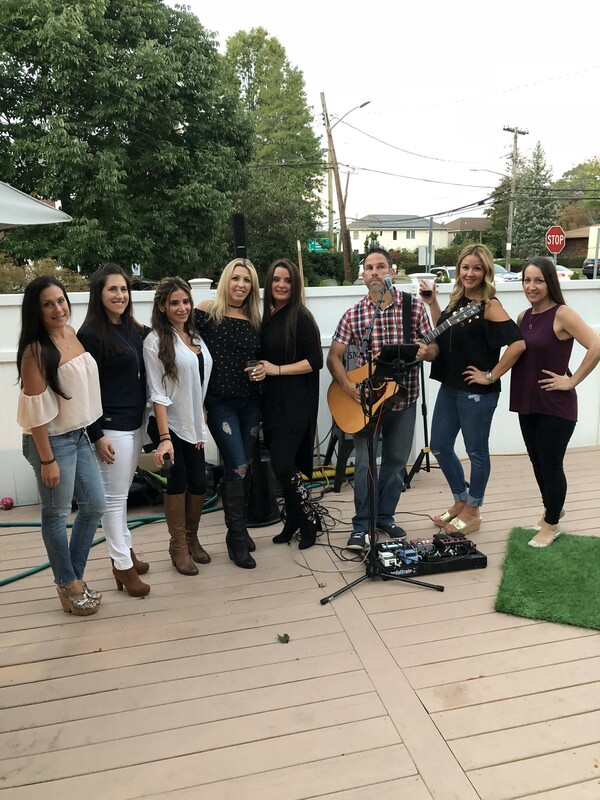 From a backyard party, to a happy hour, corportate event, or wedding, Mike Tesler is the ideal choice for live acoustic music, and entertainment for any occasion! Whether as a live musician, or a DJ, energy and excitement fill the room whenever Mike performs. He always entertains a crowd, priding himself on delivering a great show with excellent musicianship, and a charismatic personality. 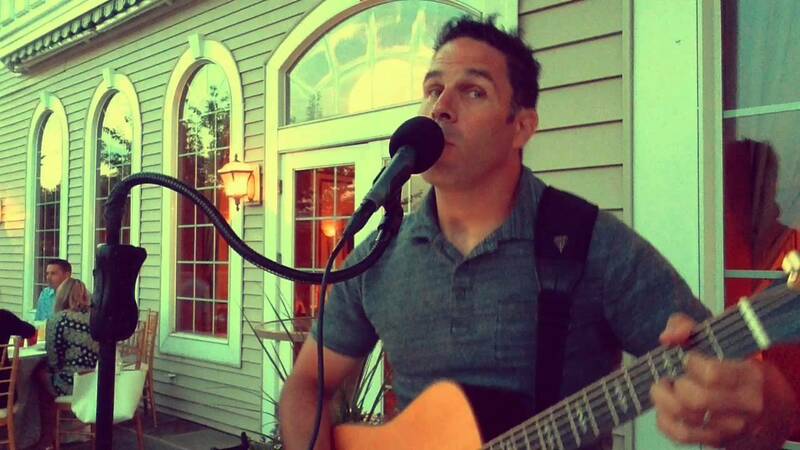 Familiar and comfortable with a wide range of music, Mike easily moves through a wide range of musical styles, playing exactly what your crowd wants to hear! 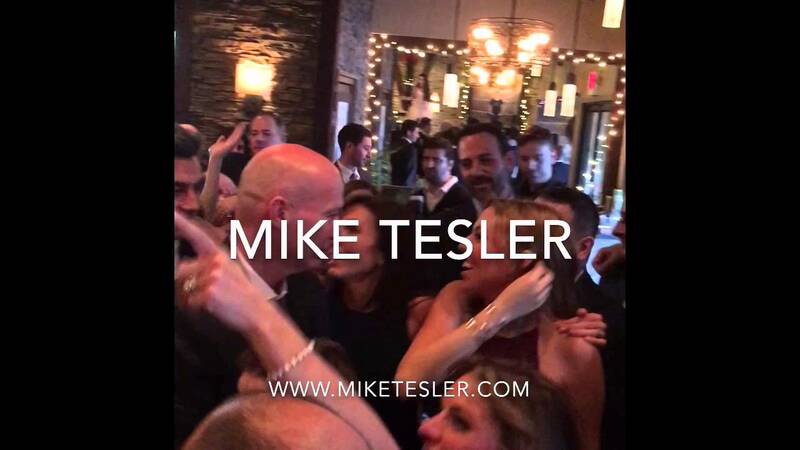 If music is part of your event, make Mike Tesler part of your plan! Michael was perfect with a great voice and play list. We've always used a DJ for our parties, and were never happy, but Michael turned out to be the perfect choice. He provided great background music so guests could carry on conversations without yelling at each other, and Michael played great song after great song. We will definitely use him again for our parties. Thank you for a great evening of entertainment, Michael. Mike was so wonderful and he performed beautifully. Everyone enjoyed his music and he knows how to keep the party bubbly! Can't wait to book him for the next one. Thank you for the kind words, Tammy! Can't wait to see you at a show, soon! I found Michael on Gig Salad and booked him for my husband's surprise 50th Birthday. He DID NOT disappoint. He was onetime, professional and fantastic!!! Our guests, myself and my husband were so happy with him we can't wait to book him for future events. During his break he played music from hi computer so there was music playing during the entire event. Michael even sang until the last guest left the venue. It was such a great night. I'd definitely recommend Michael to anyone. Thank you! Can't wait to perform for you again! Mike's 100th is ON THE HOUSE! Audience members will have an exciting, enjoyable experience of great music, performed acoustically. A wide, diverse range of music will be performed, with artists ranging from The Beatles. Jason Mraz, Johnny Cash, The Rolling Stones, John Mayer, and numerous others. The music and entertainment doesn't stop for a minute, as I DJ in between music sets, playing the best current, and classic dance, rock, pop, and party music. Additionally, if the audience wants to get involved, karaoke is definitely on the menu! All of the music is presented through top-of-the-line equipment at a "just right" volume. When Latin music legend Johnny Pacheco is your uncle, and your mom sang with Rock and Roll pioneer Dion Dimucci, music is part of your genetic code! Such is the musical pedigree of Michael Tesler. Growing up in a house filled with music, Mike started out as a drummer, but a chance meeting with his brother’s collection of Jimi Hendrix records inspired Mike to pick up the guitar at the age of 14. Since that time, Mike has put his heart and soul into every single note that he has ever played, and sang. 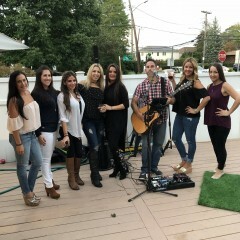 Mike’s style is the product of numerous influences, and he is familiar and comfortable playing music from a variety of musical genres. 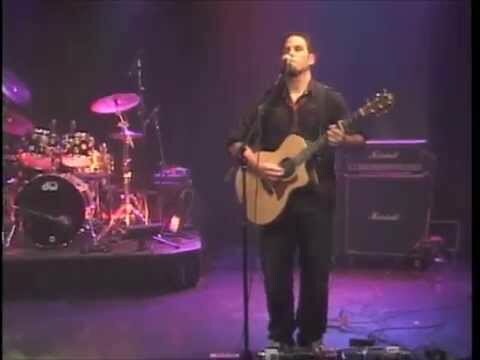 As a singer and guitar player, Mike uses both his head and heart to deliver a unique musical experience at his every performance. 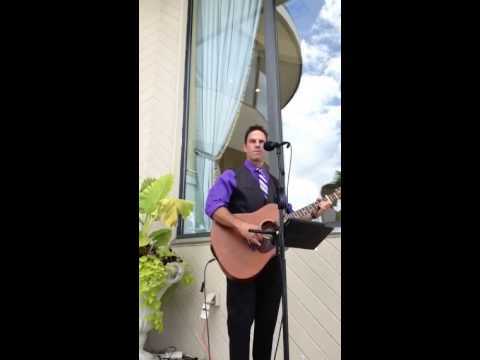 Guitar: At the foundation of my sound, I utilize the Taylor 214ce Acoustic Guitar. Loudspeakers: For the majority of performances, I will rely on the BOSE L1 Compact System, which needs to be seen, as well as heard to be believed! For larger performances, or outside venues, Mike will also employ QSC K12 Powered Speakers. Additionally, both units allow me to easily access any house PA system (including a home stereo!) for complete sound coverage at a reasonable and comfortable volume level. Effects: A mainstay in my live setup is the BOSS VE-20 Vocal Processor. This unit enables me to create unique vocal stylings that are virtually impossible for any other solo musician! I have over 150 songs in my play list. Most of these songs are familiar, fun, classic tunes from the 60's to today; from the Allman Brothers, to Zac Brown. From "Brown Eyed Girl," to "Red Solo Cup." From Johnny Cash to Jack Johnson. A little something for everyone; classic rock, party rock, dance, and even some country. A complete song list can be found by clicking http://miketesler.com/song-list/. Requests are also wholeheartedly encouraged! I am influenced by a wide range of artists. Many of these artists are of the "classic rock" genre; i.e. the Rolling stones, the Eagles, Cat Stevens. I've also been influenced and inspired by country artists, and acoustic singer/songwriters such as John Mayer, Dave Matthews and too many others to list! I am extremely self-sufficient. All that's needed is a reliable electrical outlet. For events outside, I would prefer a spot in the shade.